The smart home security device, Canary, has just closed a deal of 30 million dollars with several companies to receive funding. This device monitors just about everything. 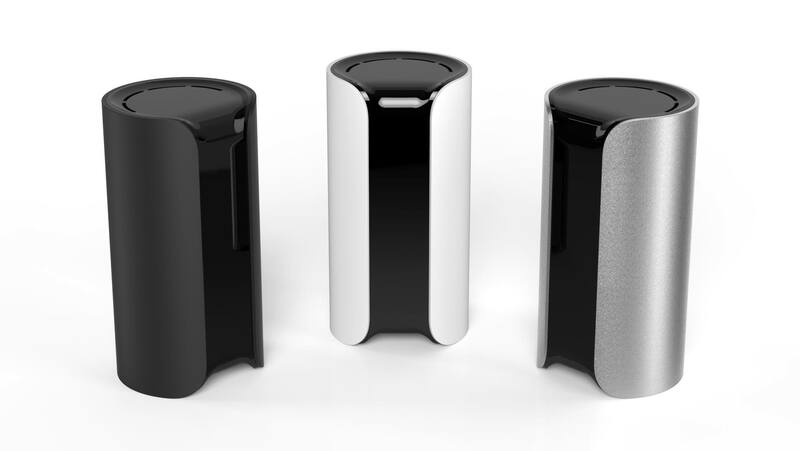 Canary keeps track of the temperature, air quality, and the security of the home. The homeowners are alerted through a smartphone app each time the device detects something off in the home. With the cameras within the home Canary records disturbances and the user can view them from their smart phone. When they launched the Canary originally they surpassed their goal of $100,000 in minutes so now they are bringing it into the retail world. In March the Canary was brought to stores like Amazon and Best Buy through their online shopping. Cofounder and CEO Adam Sager says in techcrunch.com “in the past two months, retail has been a primary distribution channel for the startup and more will be invested in various retail partnerships over the coming months”. He also stated that they sold out in in just a few days in the retail stores. Much of the funding will be put towards manufacturing expansion so that they can meet the demands. The growing company has no plan, as of right now, to create another device, but Sager does say that they are looking to add additional features to the Canary. Look for the new additions!